Going out to eat is fun, but sometimes you just want to chill at home. If you’re binge-watching the latest crime drama or entertaining friends on game night, you can get food delivered from some of the best eateries in the area. 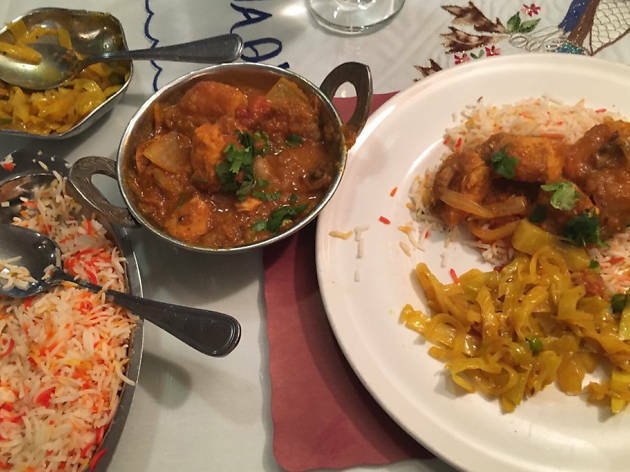 Many of the best Indian restaurants, best Thai restaurants, best sushi restaurants, and best vegetarian restaurants will bring their fare to your door so you can enjoy the deliciousness in the comfort of your own home. 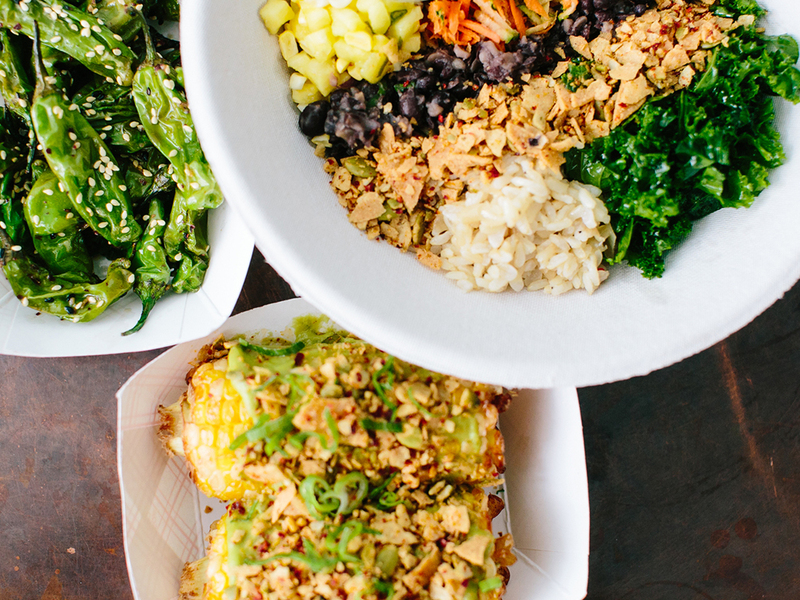 From tacos to steak frites, here are the best Boston food delivery options. 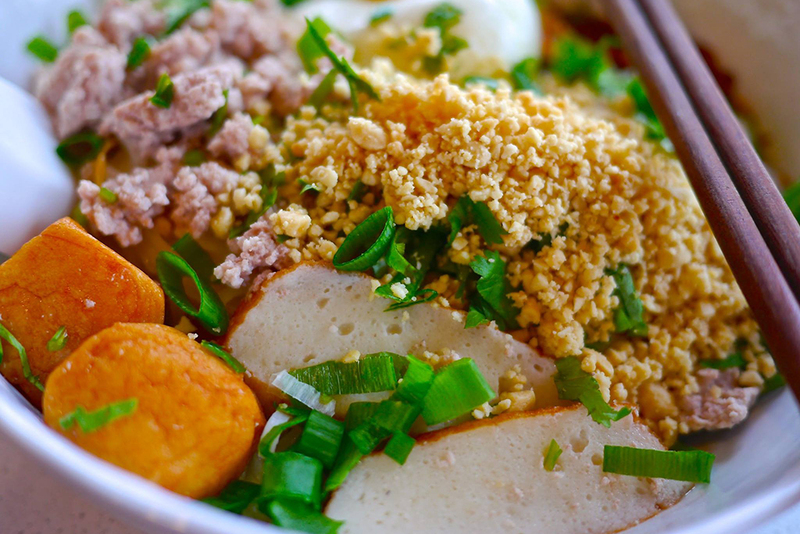 When you want Thai delivered, go straight for one of the best in the city—at Cha Yen Thai Cookery, acclaimed chef Manita Bunnagitkam uses Thai techniques and the freshest ingredients for new takes on Thai standards. 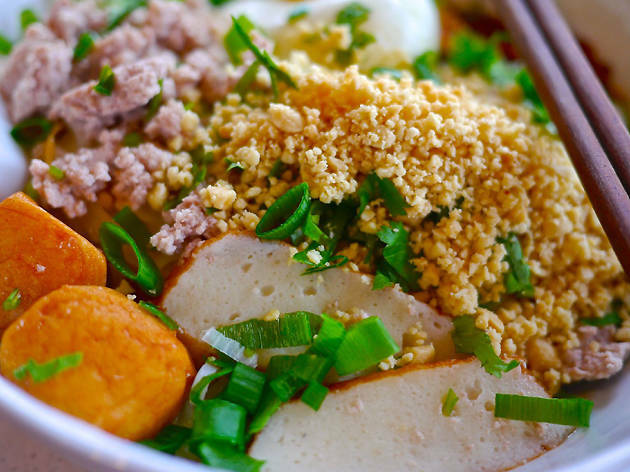 Best bets for delivery include pineapple fried rice, crispy poh piah, spicy panang curry, and fresh roti. 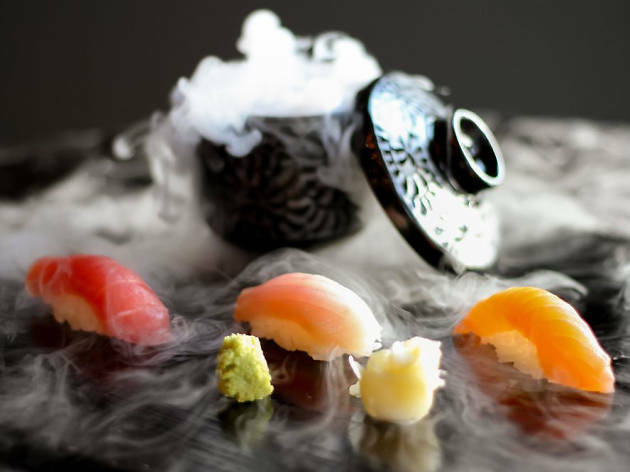 Fuji at Ink Block’s innovative and refined sushi menu is a great option for higher-end sushi at home. 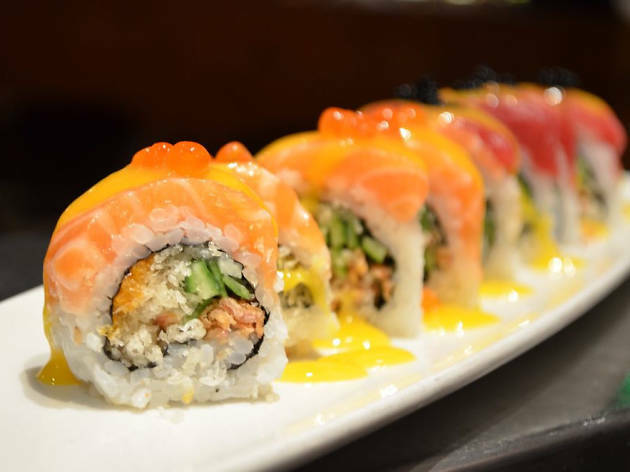 Go for simple spring rolls and classic nigiri or more luxurious rolls like the Queen’s roll (spicy tuna and popcorn shoots inside, Wagyu beef, caviar, and jalapeno outside) or the Shogun maki (seared calamari, cucumber, scallion inside, uni, ikura, and gold flakes outside, topped with a sweet pepper sauce). Entertaining friends? Fuji will deliver an elaborate sushi boat with up to 64 pieces of sashimi, nigiri, and maki. A fast and easy option for healthy delivery, Whole Heart Provisions can get you a vegetarian or vegan meal stat. Go for a build-your-own veggie bowl starting with a base of grains or greens, then load it up with smashed cucumbers, bulgogi beets, roasted broccoli, japanese eggplant, chickpeas, cured tomato, and more. 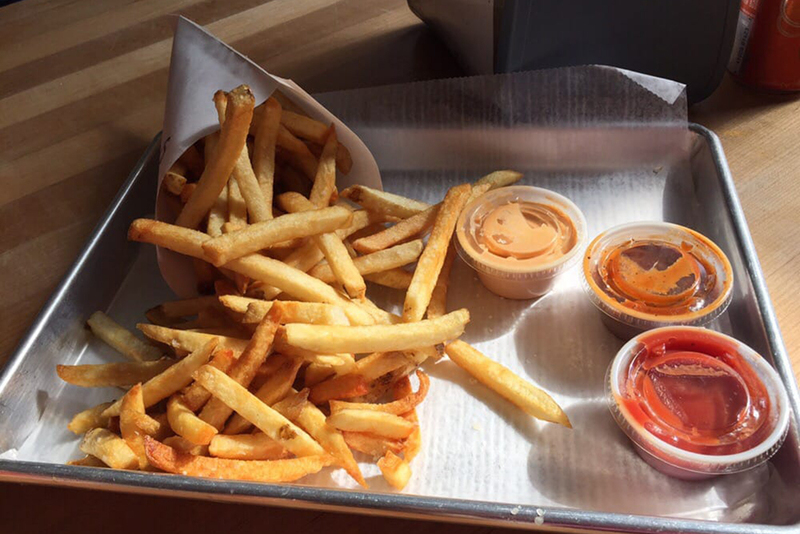 Top it all with a choice of sauce and you’re good to go. There’s also a street food menu with snacks like Old Bay brussels sprouts and a falafel dog. Craving poutine and need it now? Saus has you covered. Order the gut busting treat with gravy and extras (carnitas, kimchi, sambal) or stick with their classic fries and one of fifteen unique sauces. Then there are the friks—beef and pork sausages. 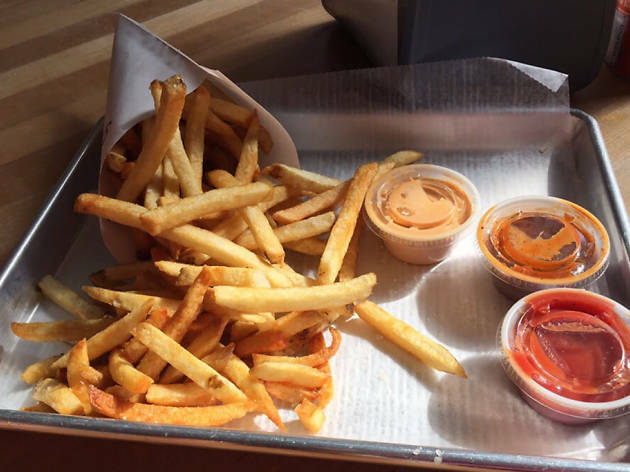 Try the spicy option, with pickled jalapenos and smoky chipotle sauce, or the “Burger...Kinda,” with dill pickles, sharp cheddar, and secret sauce. This Brookline standby is always packed, so when you’re not feeling like dealing with the crowds, Fugakyu delivers. Plenty of options are available from the extensive menu of standard and creative sushi offerings. Go traditional with rich salmon sashimi; daring with foie gras nigiri (foie gras with spicy daikon radish, scallion, sesame, ponzu sauce); or cute with ladybug maki (spicy seafood salad and sweet potato tempura inside, cherry tomato and black tobiko outside). If you’re hanging at home with sushi-averse friends, cooked appetizers and entrees are available, too. BBQ champ Andy Husbands’ joint showcases slow-cooked meats and savory sides such as sweet-spicy coleslaw and cornbread with honey sea salt butter. When you’re craving ribs, pulled pork, or smoked meats at home but don’t want to mess with your own grill, The Smoke Shop delivers. 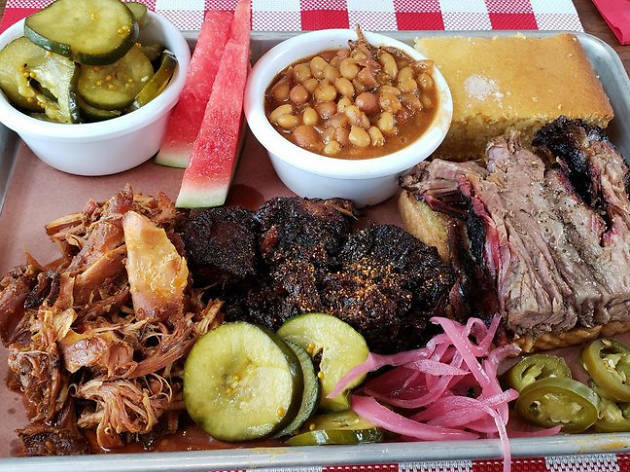 Great for game day, you can get a big order of meats by the pint or quart with plenty of sides to go around. 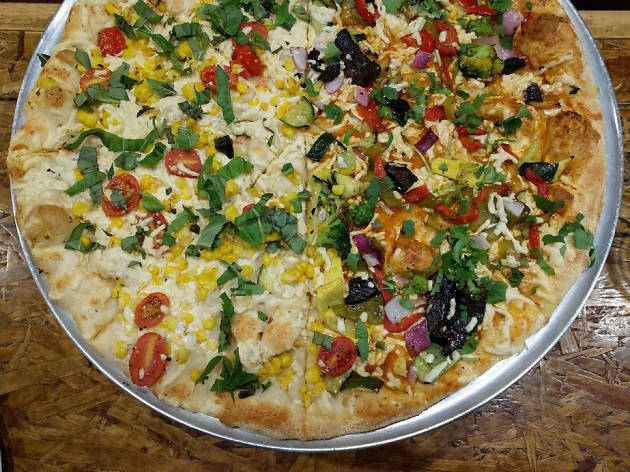 Vegetarians looking for pizza delivery have a friend in Veggie Crust. Pies are creative, made with homemade dough and sauce. Paninis, pastas, and salads are also available. 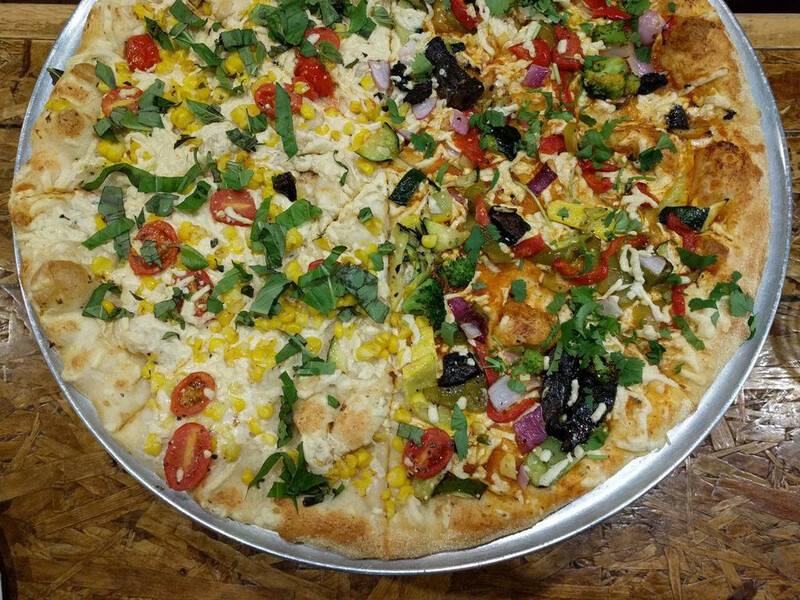 Check out some of the more unique pizzas such as paneer Manchurian, curry leaf pesto portabella, or paneer Tikka barbeque. 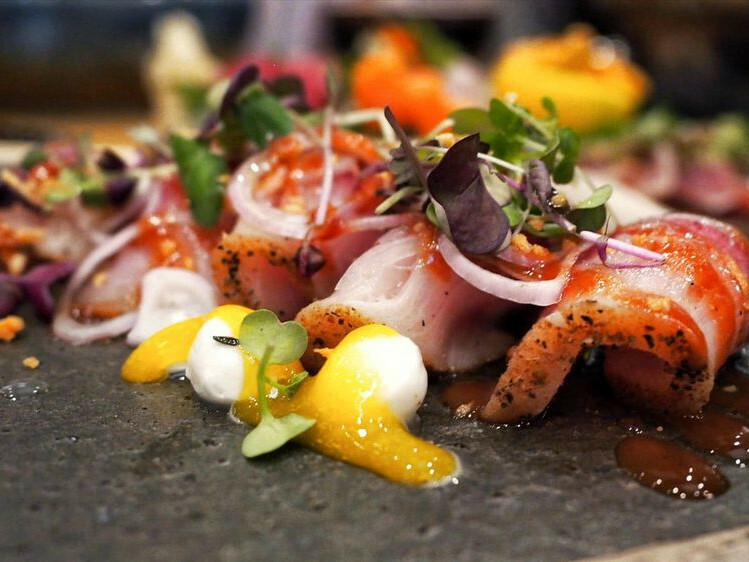 For modern Japanese fare at home, Douzo delivers. Impress your home dining companions and order delicate tempura squash blossoms with peekytoe crab, shiso, and clementine or almond oysters, fried with an almond breading. Noodles, rice dishes, and grill items are all available for delivery, as is the classic sashimi, sushi, and maki. Try classic special rolls like the rainbow and the spider or unique specials like the Douzo Special (shrimp tempura, seafood salad, tobiko, eel sauce, sriracha, and avocado, wrapped with tuna and soy paper). 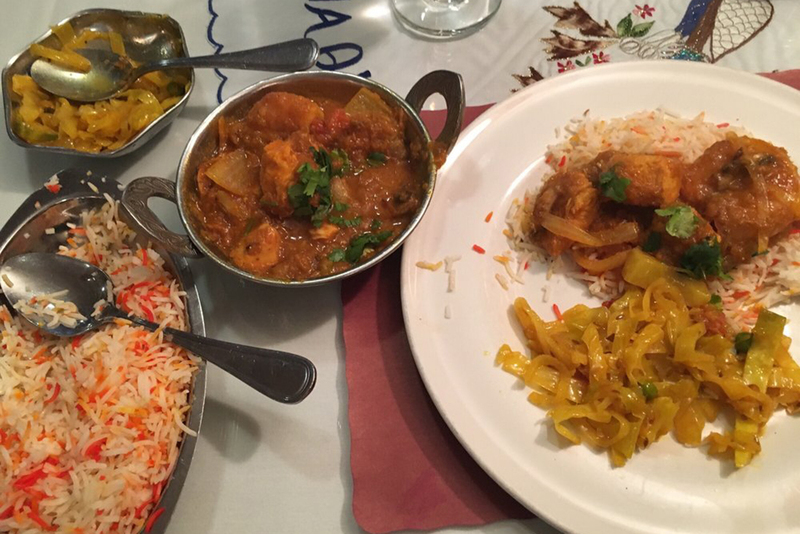 This long-standing spot in Kenmore Square has served Northern Indian specialties for decades. 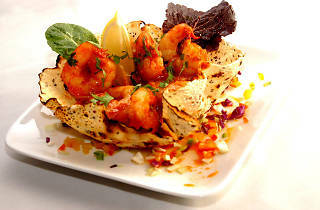 The quality of the dishes reflect the care put into the recipes that the owner brought with him from his native Punjab. Lucky for you, when you want Indian food at home, they deliver. Delivery favorites include samosas, pakoras, spinach poori bread, coconut korma, chicken goa, and goat specialties. 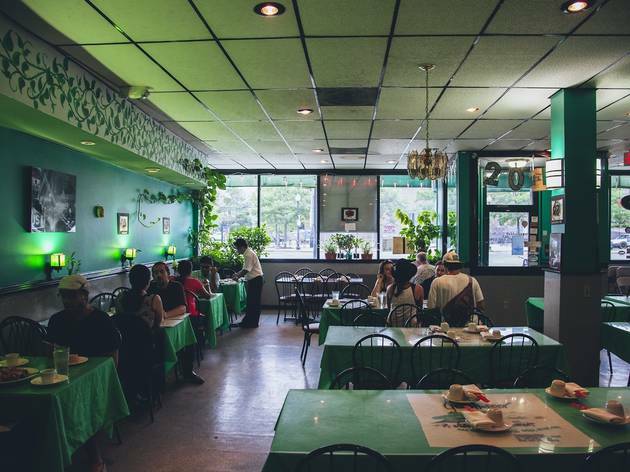 This casual Allston stalwart is a go-to spot for vegans in search of a solid delivery options. 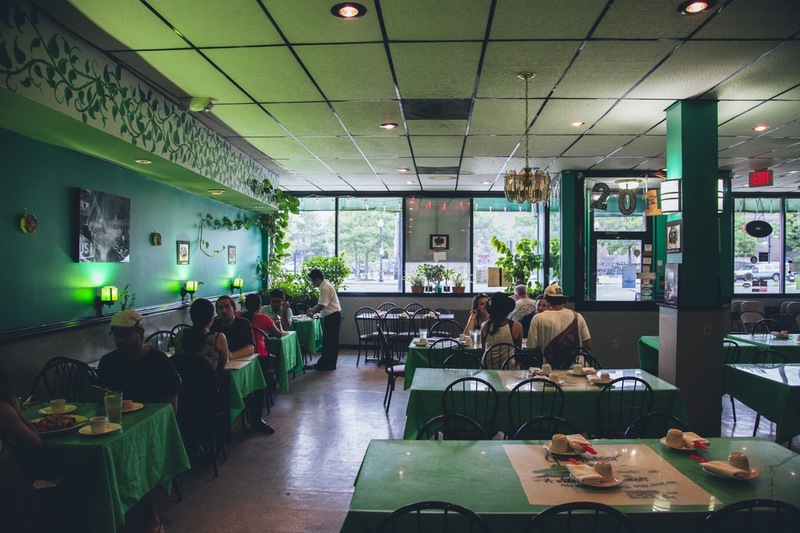 The substantial menu features plenty of pan-Asian standards with veggies, as well as tofu, seitan, and vegan versions of meat and seafood. Made with “battered gluten,” the No Name dish—a crowd favorite—features a tasty sweet-and-sour sauce. 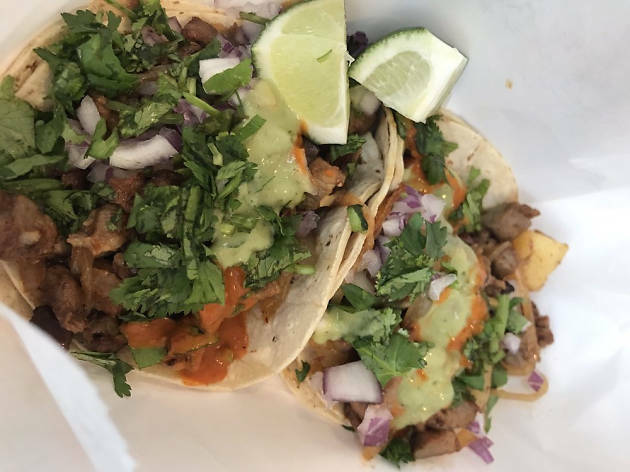 Fast and cheap, Anna’s has been a longtime favorite for a quick, satisfying taco fix. With delivery as an option, you can get your giant veggie bean burritos or carnitas tacos at home. Full plates that include rice, beans, and tortillas are available. They’ll even deliver breakfast burritos in the morning so you can get out the door faster. Classic Parisian-style bistro fare is at your fingertips with Aquitaine delivery. No need to leave home for steak frites, croque madame, nicoise salad, or a Michelin burger. Your home may not have the atmosphere of a French bistro but at least you can enjoy the flavors while watching favorite French film. 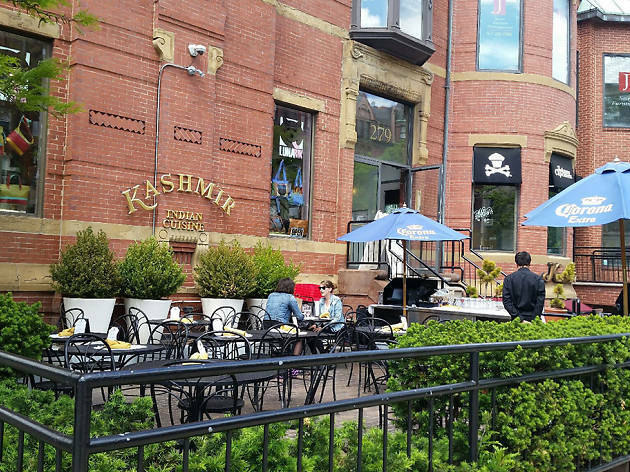 Kashmir has a prime spot on Newbury Street, perfect for some high quality, reasonably-priced Indian food after a day of shopping, but sometimes Kashmir at home is even better. 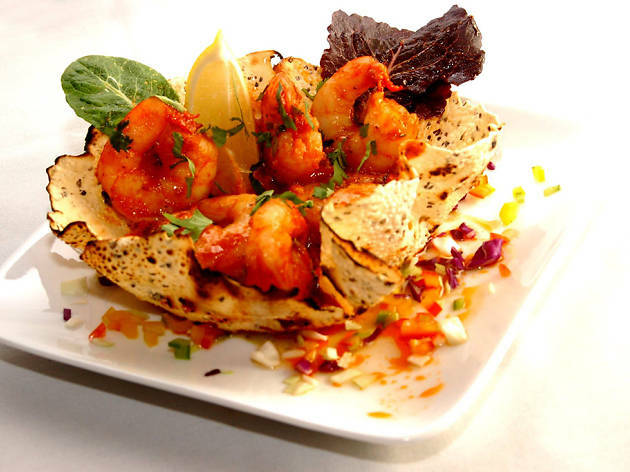 Vindaloo, korma, roti, tandoor, and other classic specialties are popular. Don’t forget to order a selection of hot, fresh breads—naan, paratha, chapati, and roti are all available. For higher end Indian delivery, check out Mela. The menu is extensive, covering standards and modern interpretations of Indian classics. There are samosas and tikka masalas, but also lesser-known options like gobhi charchi (cauliflower with ginger, garlic, potato, and spices), baingan bhartha (a baked and sauteed eggplant dish), and duck jalfrezi. The popular organic section of the menu is available for delivery as well. Basho is a popular option for dining out, with its sleek, modern environs. But enjoying their super-fresh sushi, noodles, and other Japanese fare is possible at home with delivery. 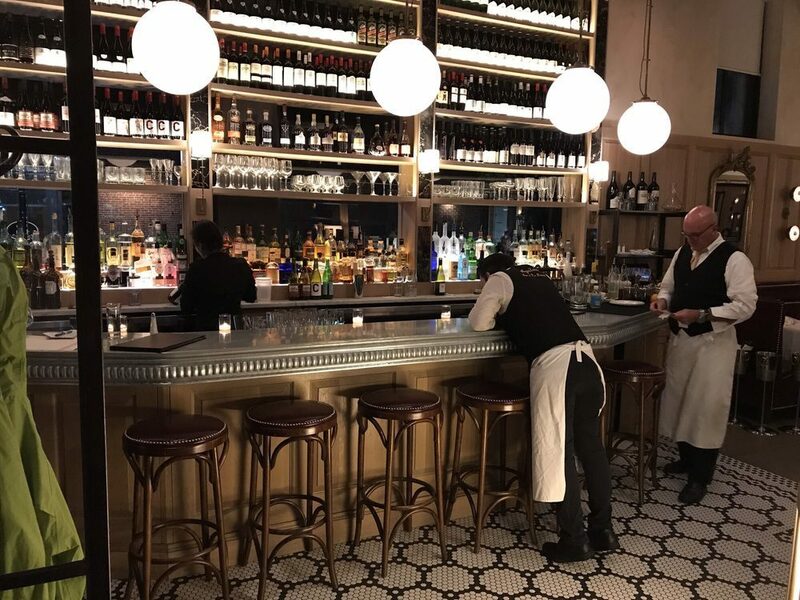 The menu features traditional traditional sashimi and rolls alongside creative rolls like the Fenway, honoring the restaurant’s neighborhood. 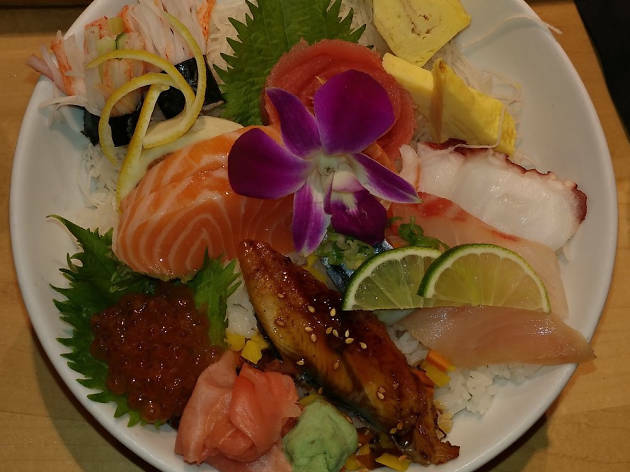 There are plenty of sushi platter and boat options for entertaining friends. Also available are rice and noodle dishes, as well as classic Japanese appetizers. 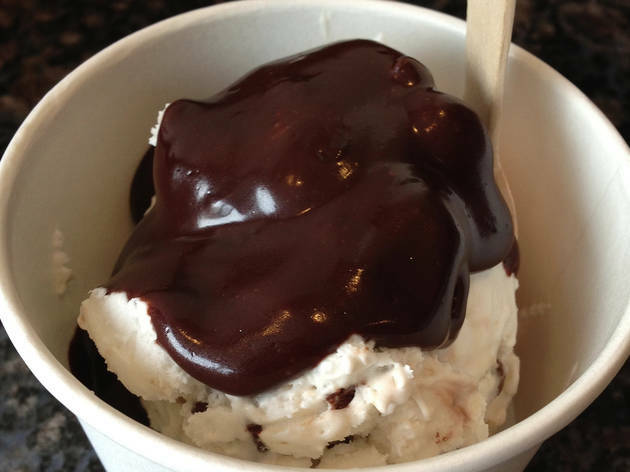 For the vegan ice cream lover, FoMu hits the spot. All ice creams, novelties, and cakes are made from plant-based ingredients. When you need this sweet treat at home, FoMu delivers. 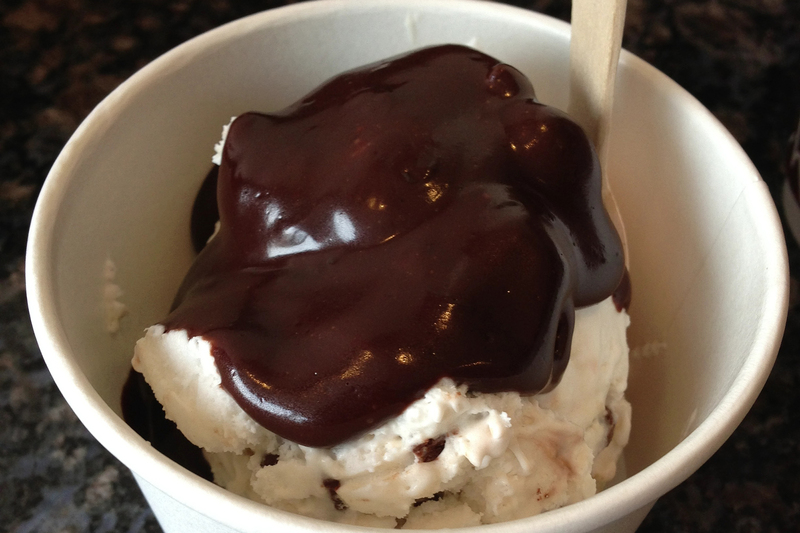 Order pints, cakes, ice cream sandwiches, and even extra toppings.